A large part of Bezos’ wealth comes from his holdings of Amazon’s stock, and the company has had a stellar few months. Amazon has benefited from robust demand for quick-turnaround delivery, cloud services and gadgets like the Kindle and Echo. In April, the Seattle-based company posted its biggest-ever net income and said first-quarter sales climbed 28 percent, including a 64 percent rise at its cloud-computing division. Bezos’ rise to the third position has also been helped by the charitable efforts of the third place incumbent, Warren Buffet. The 85 year old Berkshire Hathaway Inc. chairman donated about $2.2 billion worth of stock this month in his annual gift to the Bill & Melinda Gates Foundation. 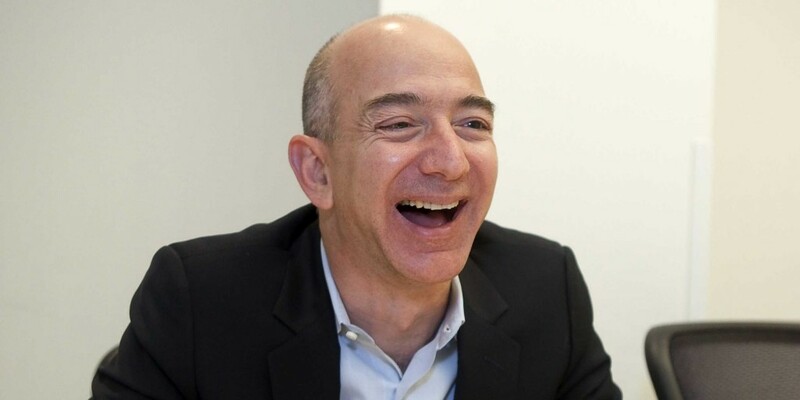 Bezos’s total net worth now is $65.05 billion. It is only surpassed by Zara founder Amancio Ortega, who has a net worth of $74 billion, and Bill Gates, who’s the richest man in the world with $86 billion in wealth.